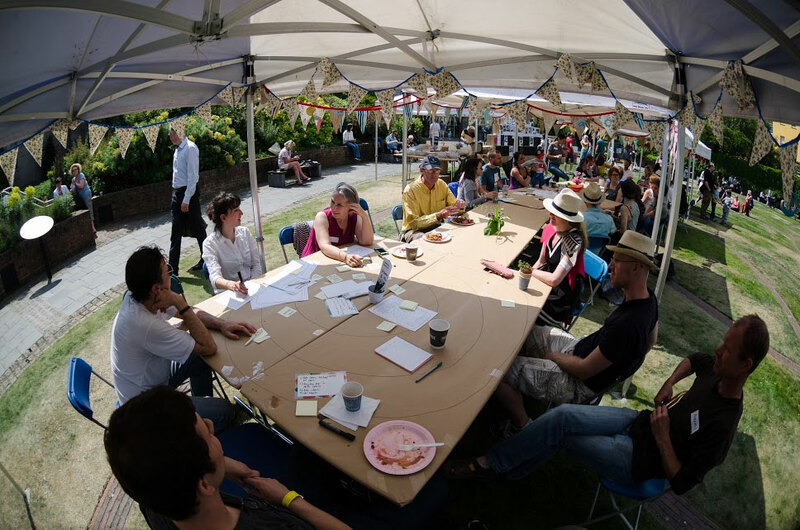 To engage guests in advance with survey questions so the event could be tailored to suit their particular interests regarding green city initiatives. These ideas were to feed into a project with UCD Geography Department. 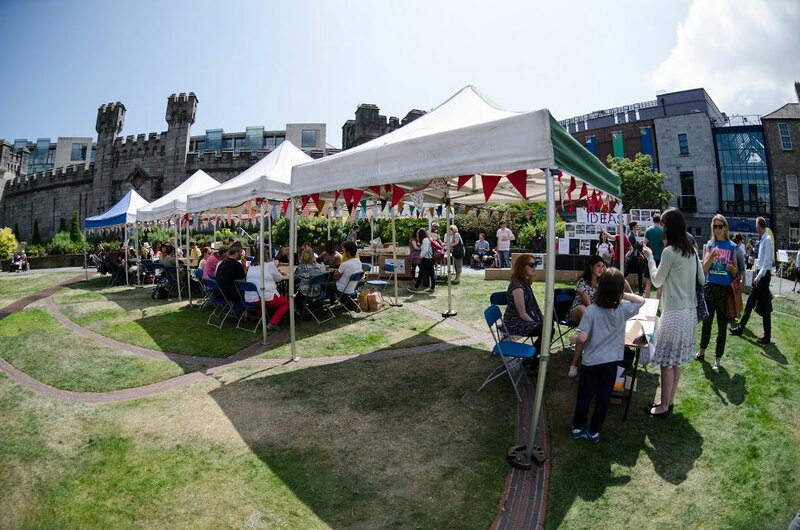 The picnic was interactive with conversations taking place at 3 tables on different aspects of sustainability and through the exhibition displaying examples of other sustainability initiatives around the world. Part of the exhibition came from the Goethe Institute’s network of urban change-makers as well as New Europe City-makers. 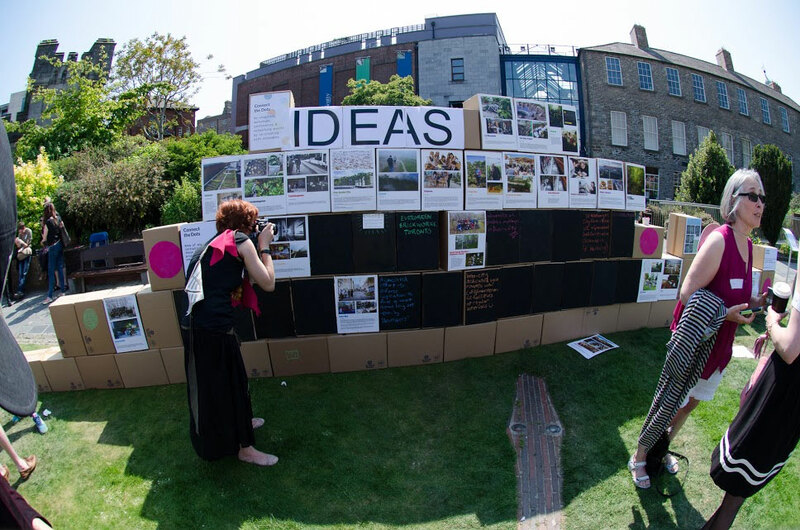 There was also a chalkboard for people to freely come up and share their ideas about how to make Dublin greener.